Increase your safety and confidence while touring the beautiful Berkshire Hills of Western Mass and Southern Vermont. Join Ken on this special FRIDAY one day training tour featuring the nationally recognized Stayin’ Safe Advanced Rider Training Program. Meet at Elmer’s in Ashfield, MA Limited to three participants, but can be expanded if demand is high. 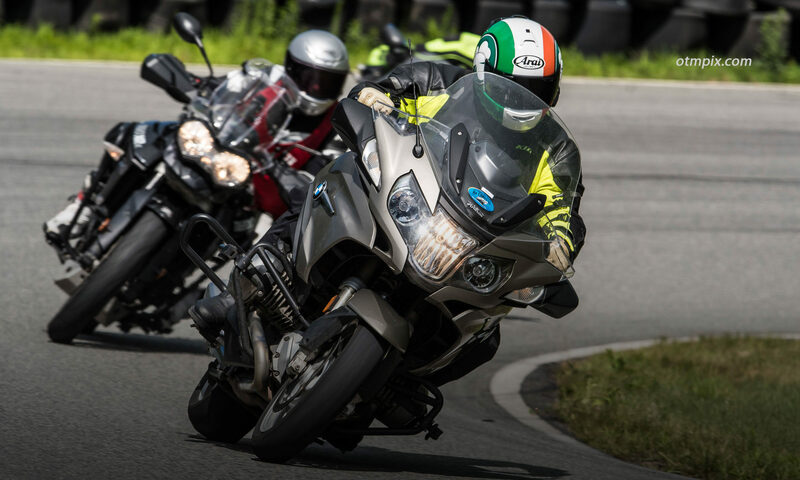 This is a ONE DAY version of the trademark two-day Riding in the Zone Training Tour based on the nationally recognized Stayin’ Safe Advanced Rider Training course. The tour features lightly traveled roads that wind through bucolic New England scenery. Our route includes various challenges ranging from hairpin turns to long, open sweepers that are suitable for most experience levels. Expect rolling and twisting roads with many blind turns and some rollercoaster hills. Unlike the two-day tours, you are responsible for your own lodging and meals. Unless you live nearby, I strongly suggest you stay the night before at the Inn at Norton Hill or one of these places. Our day begins with a breakfast meeting at Elmer’s Store, followed by an hour or so of closed course drills. The rest of the day includes our training tour through the northern Berkshires of Massachusetts and the Southern Green Mountains of Vermont. During our tour we coach you using bike-to-bike communicators to help you become a safer and more confident rider. Lodging and meals are not included in one-day tours. We recommend staying the night before at the Inn at Norton Hill. Tell them that you are a student of mine for a special discount rate. There are other options available, click here for a list of local lodging. NOTE: There is no cell service in Ashfield to speak of. However, Elmer’s has free WiFi.